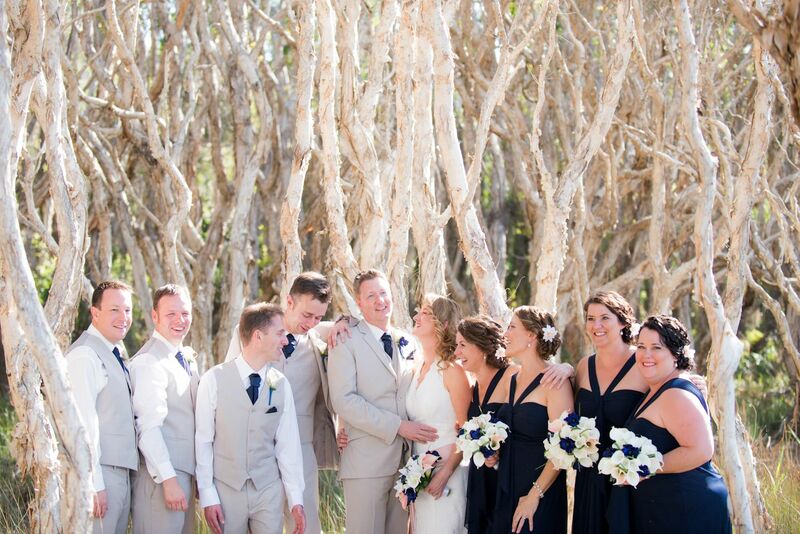 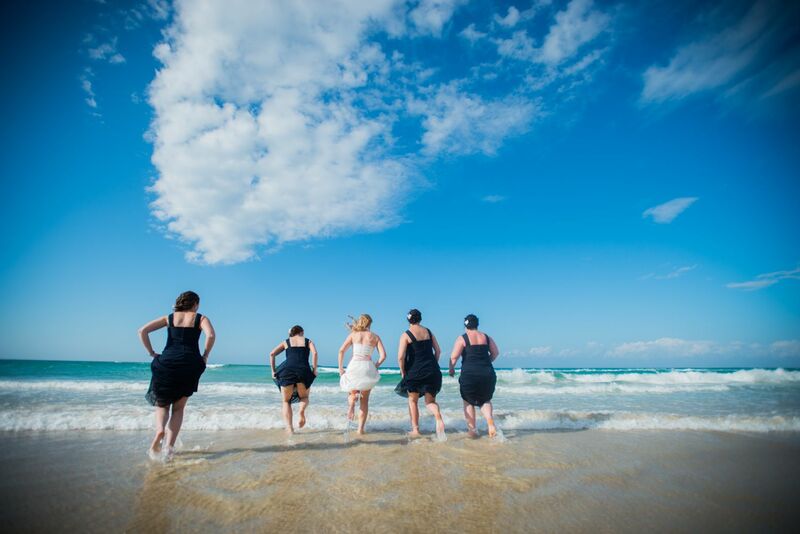 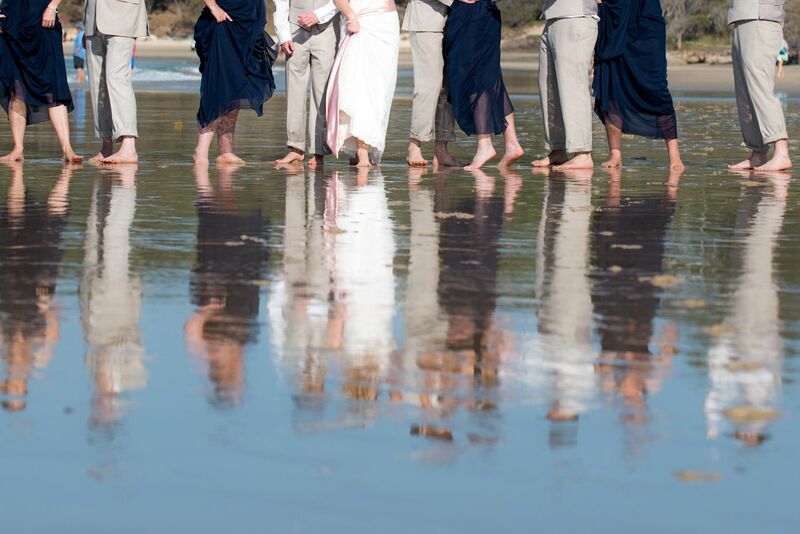 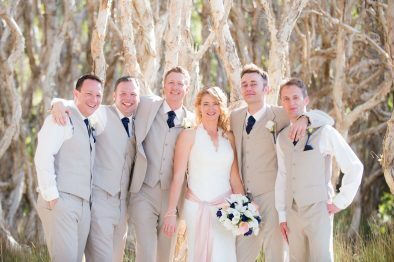 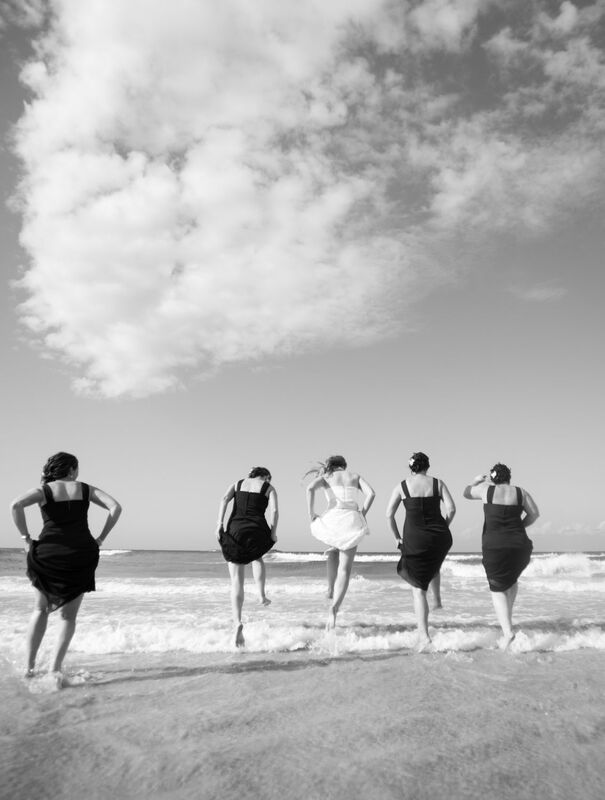 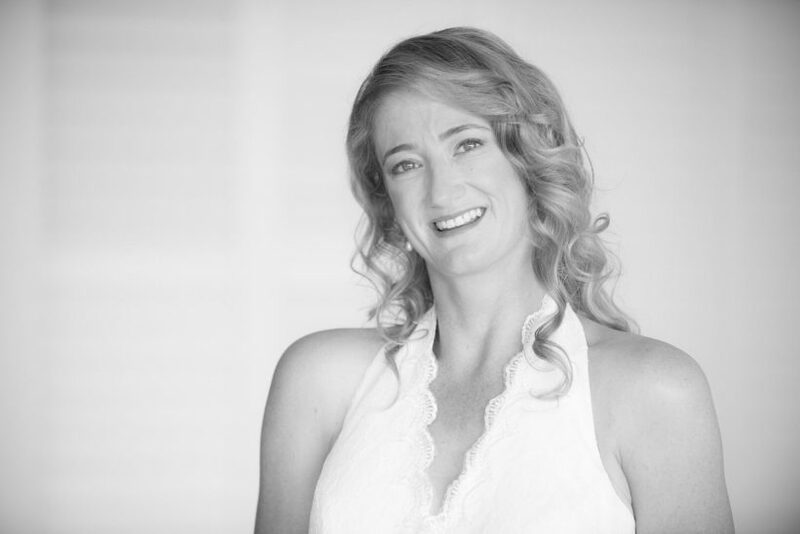 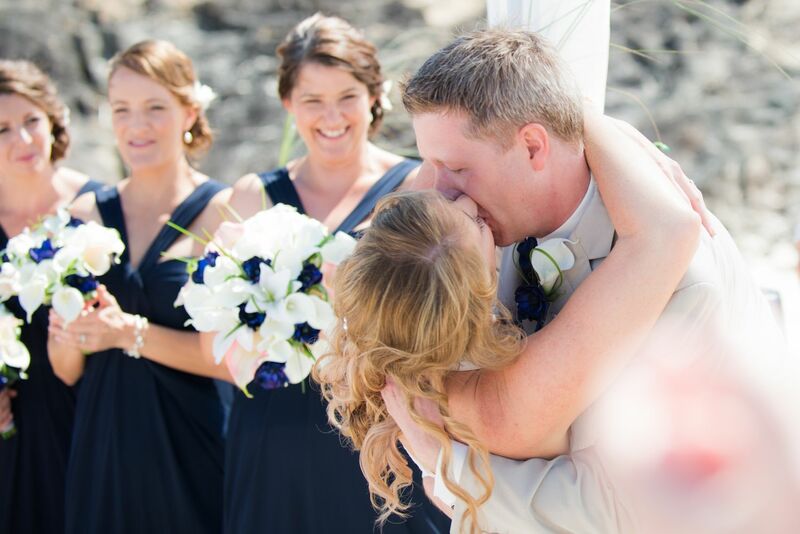 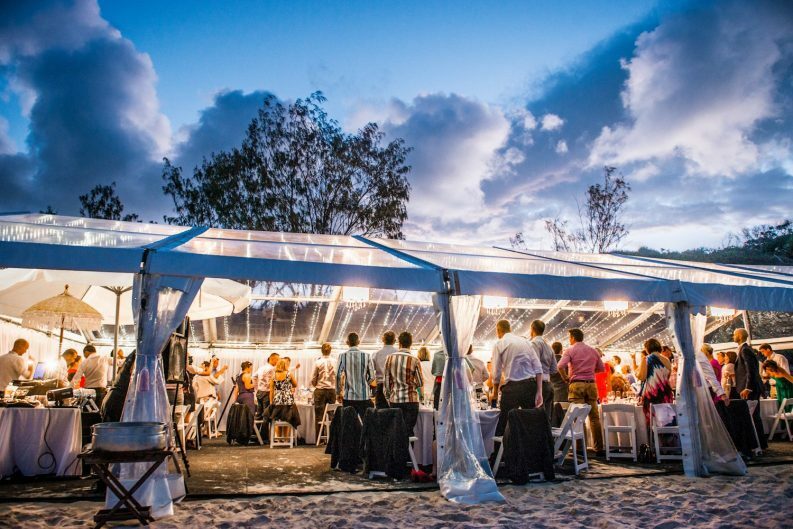 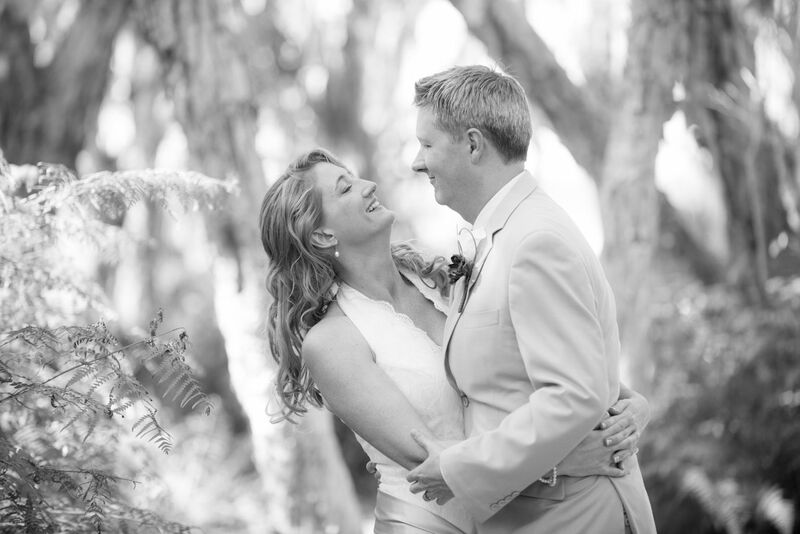 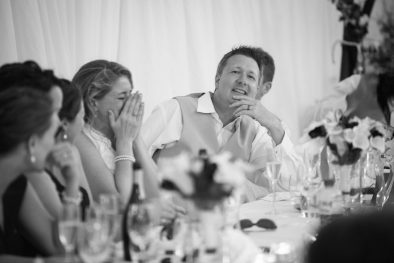 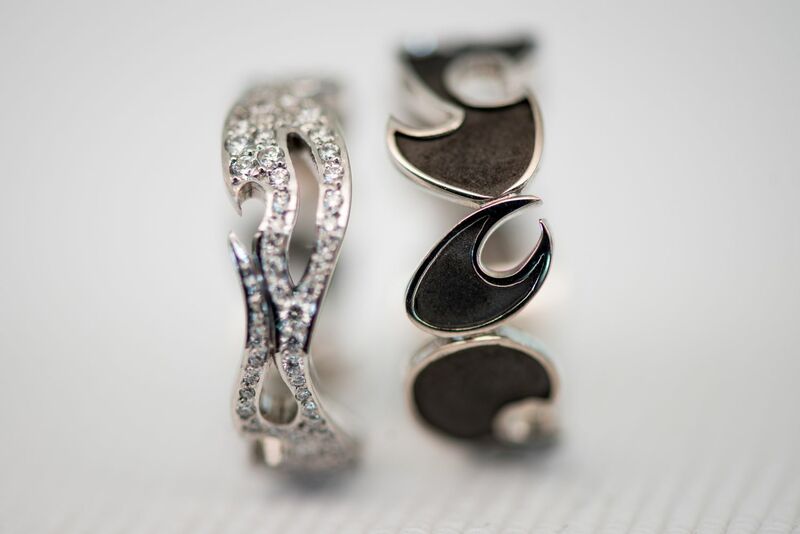 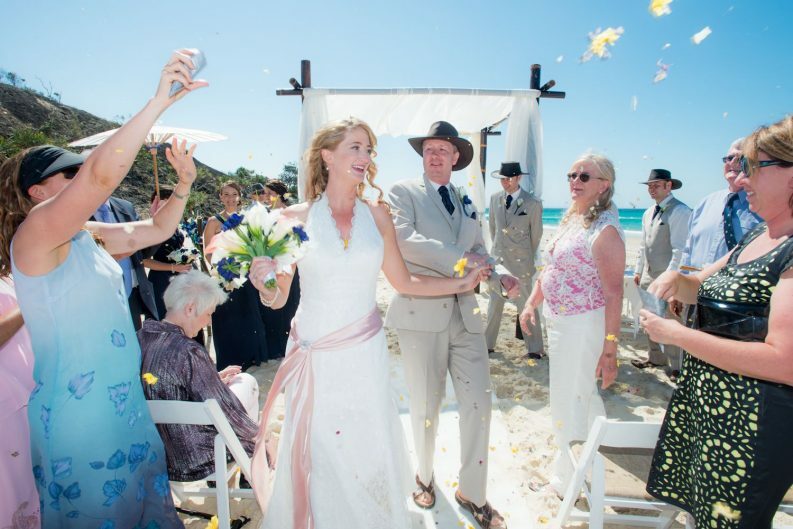 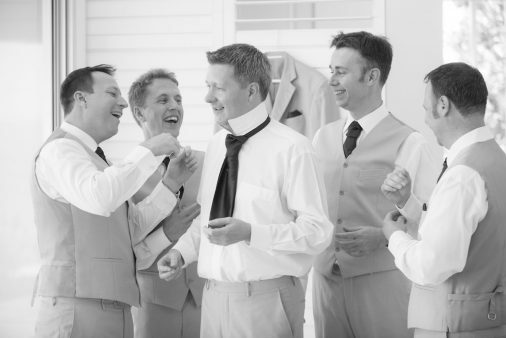 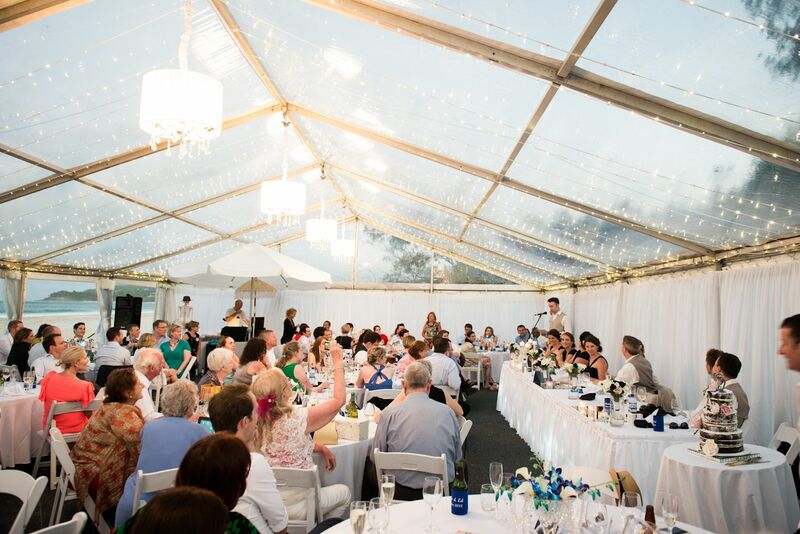 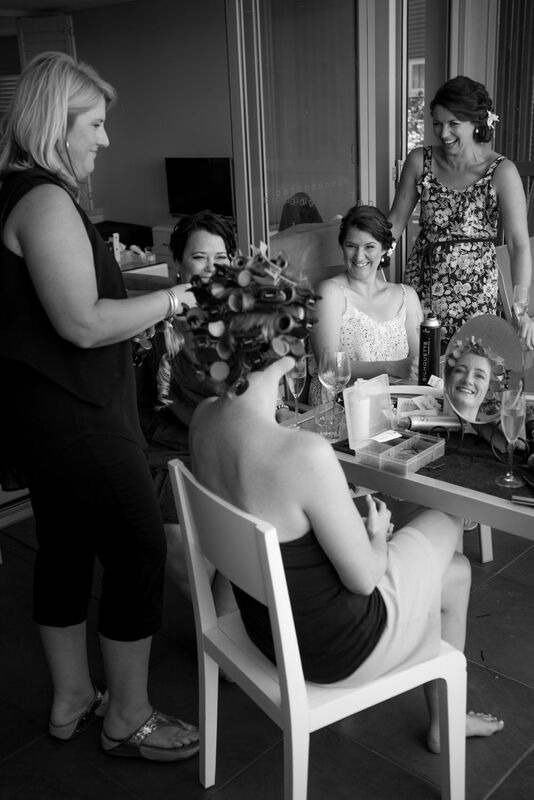 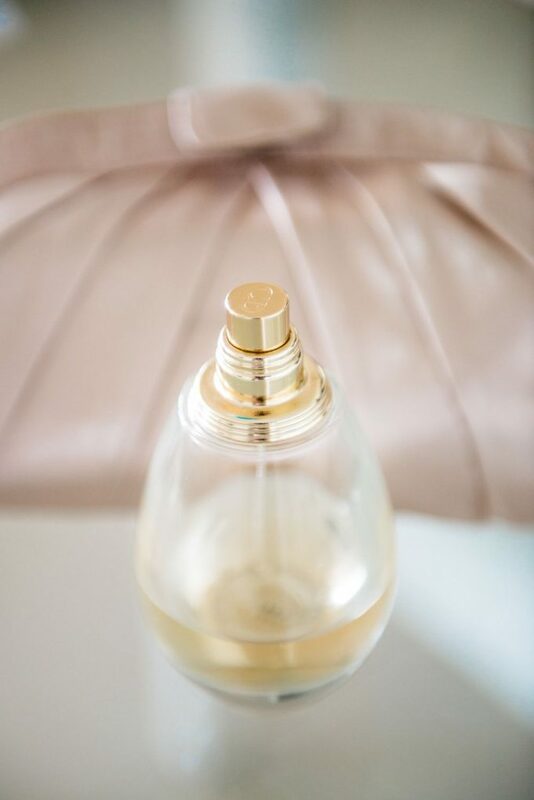 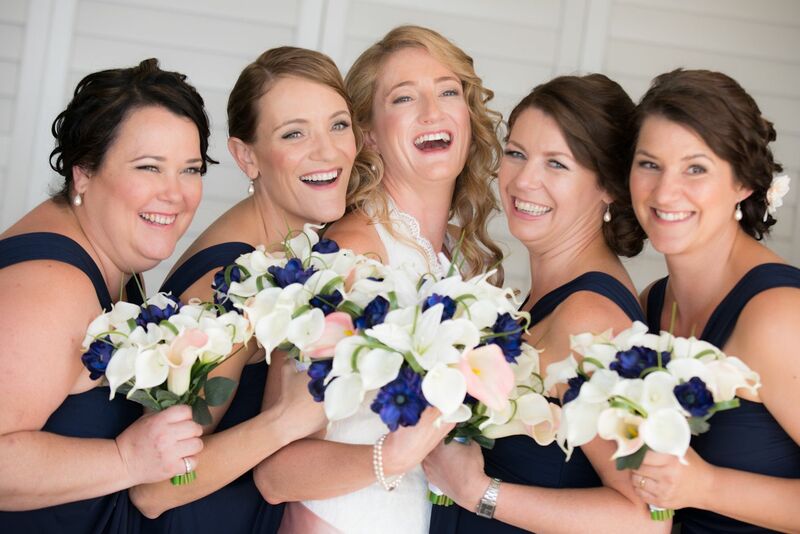 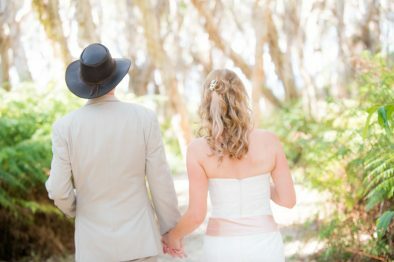 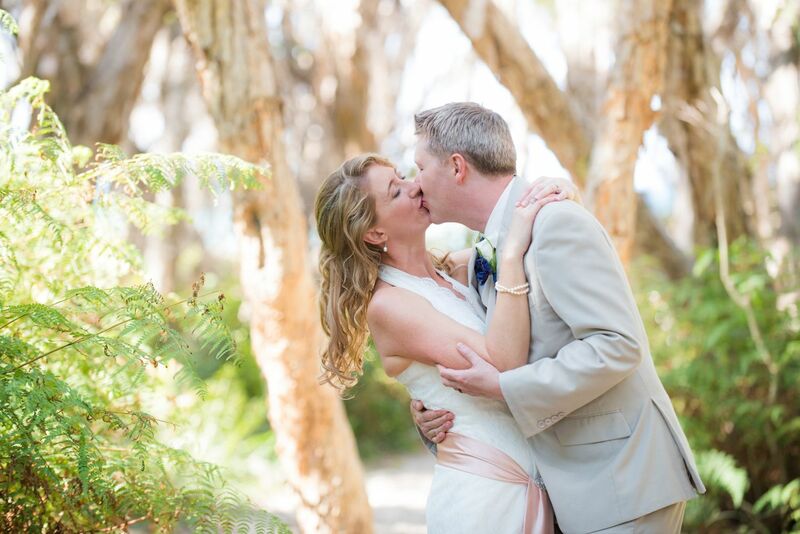 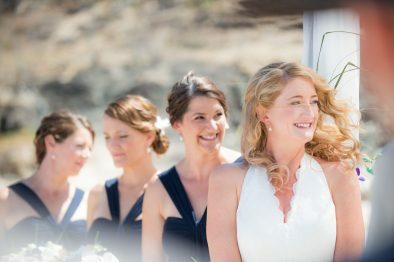 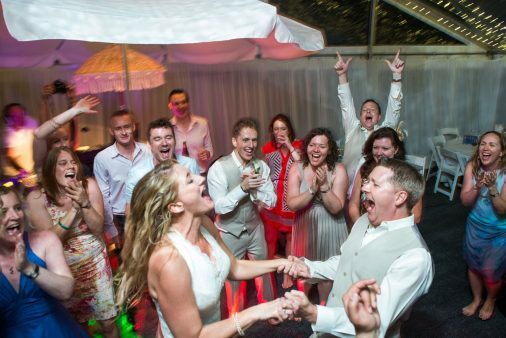 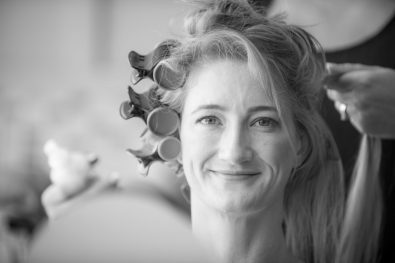 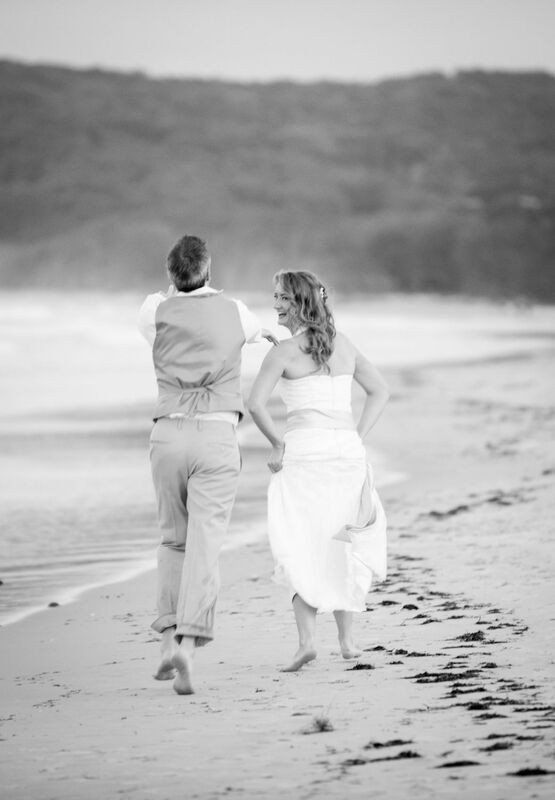 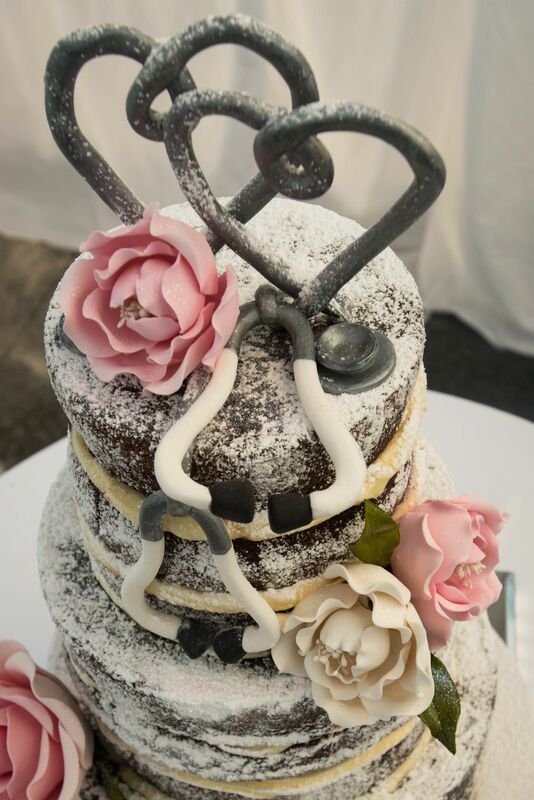 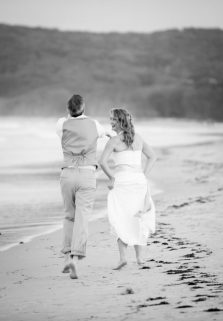 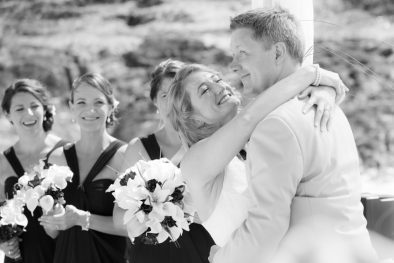 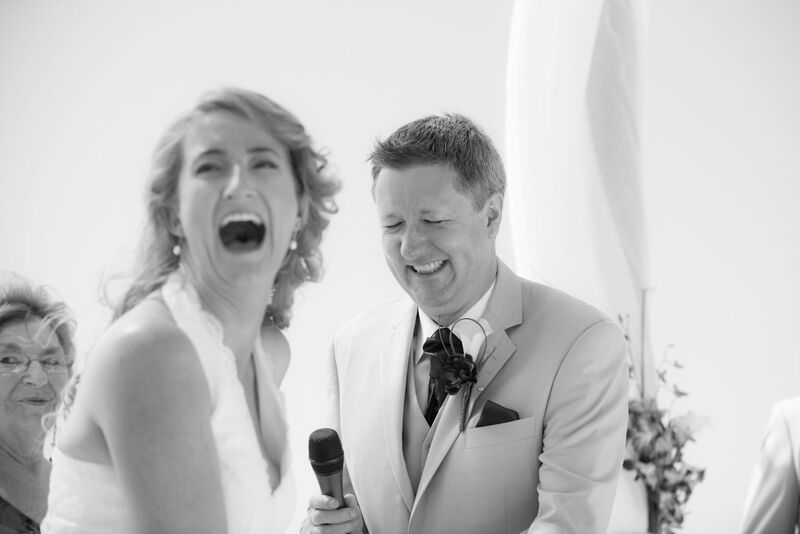 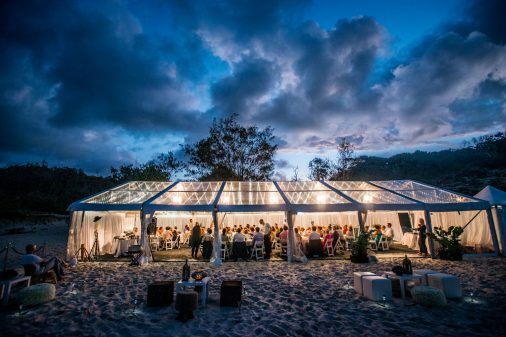 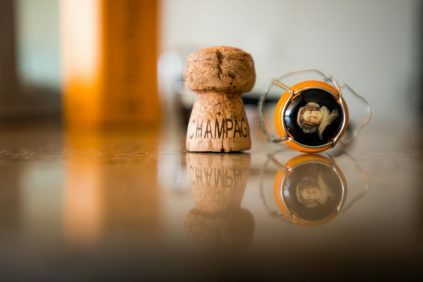 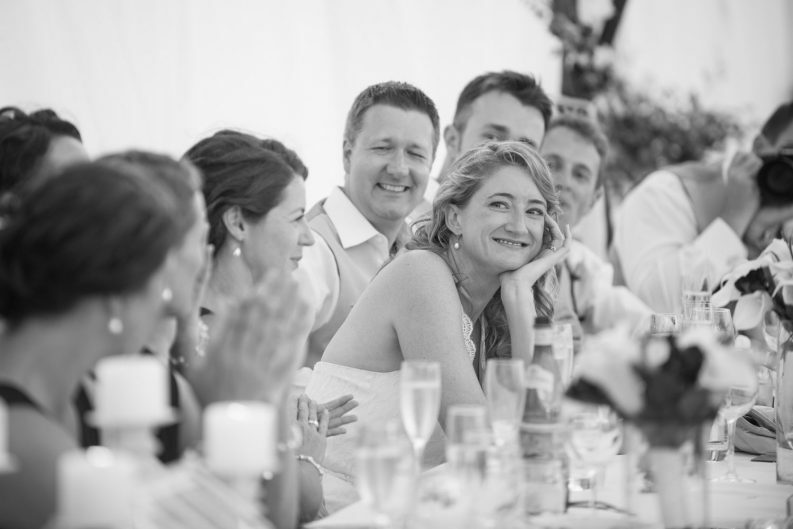 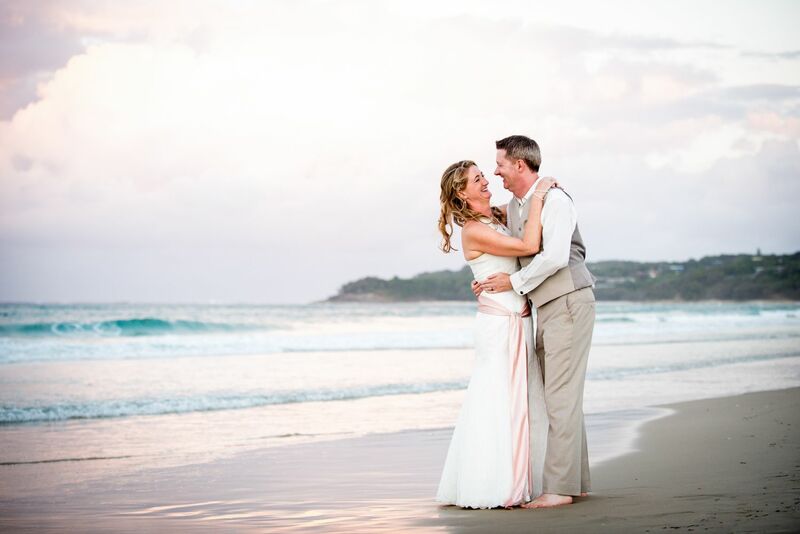 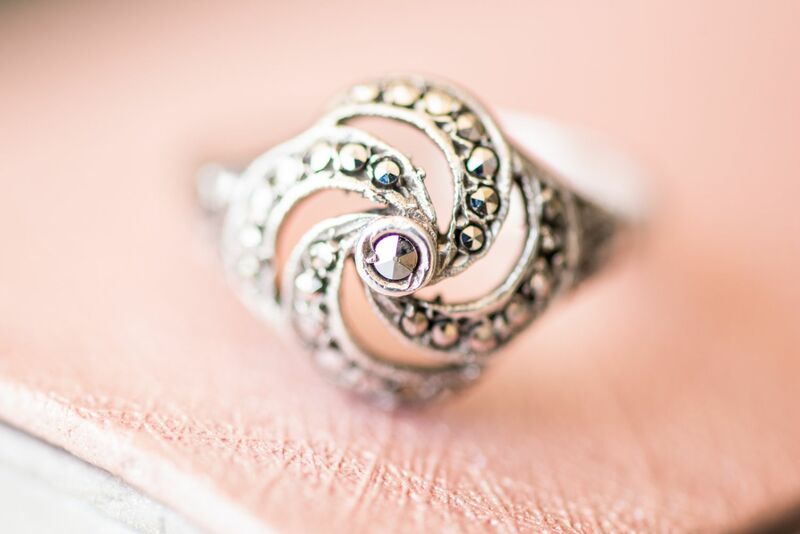 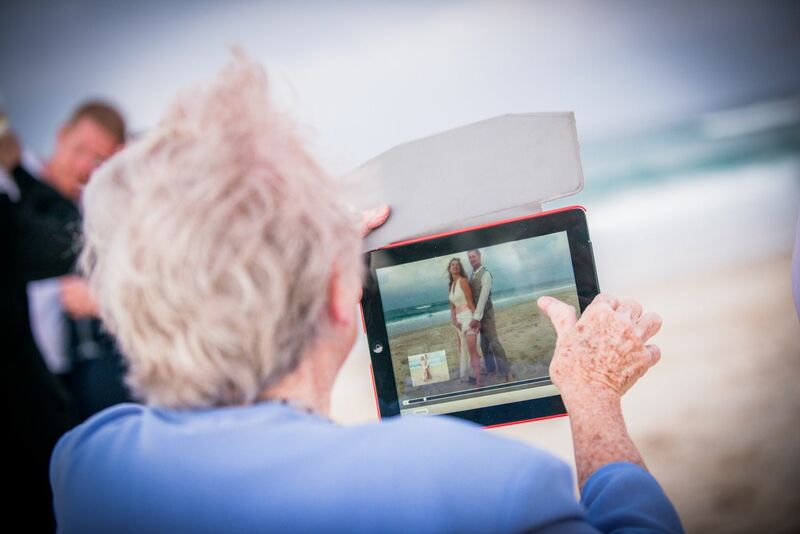 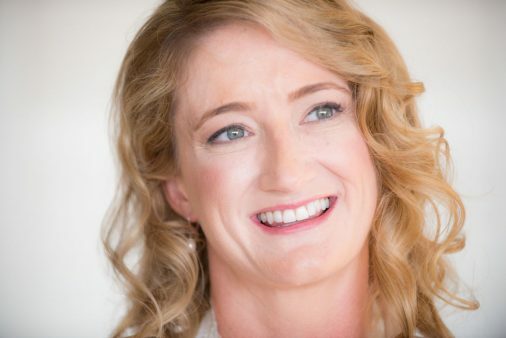 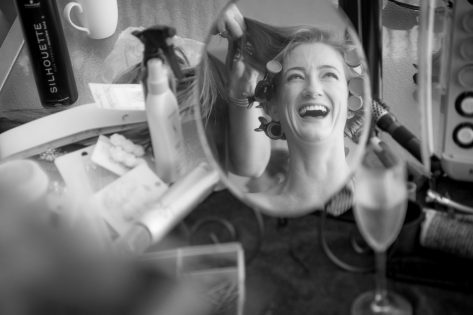 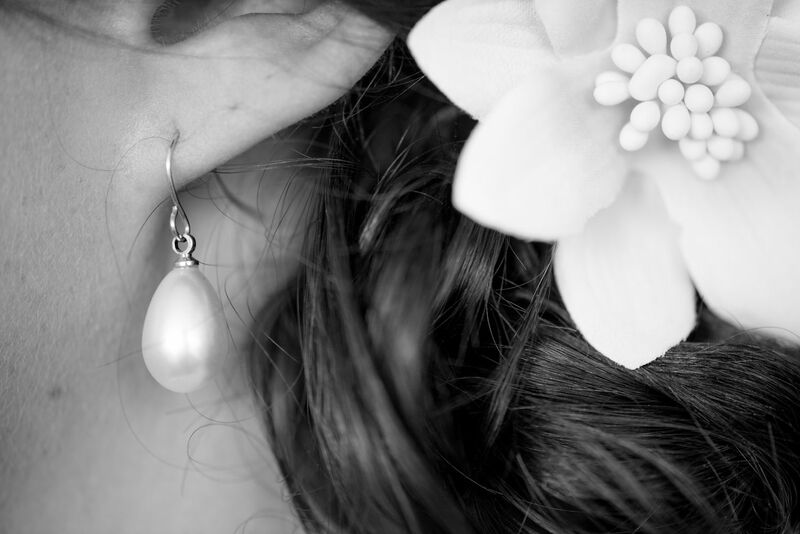 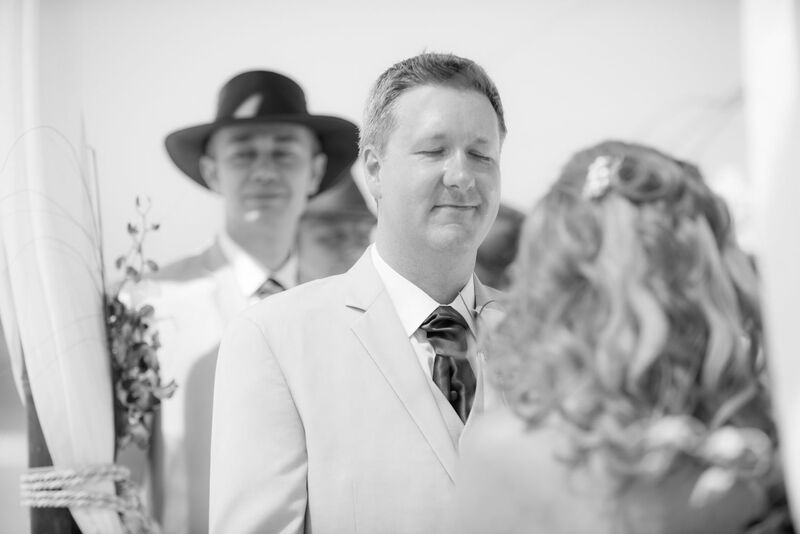 It is every girls dream… A marquee Stradbroke Island wedding. 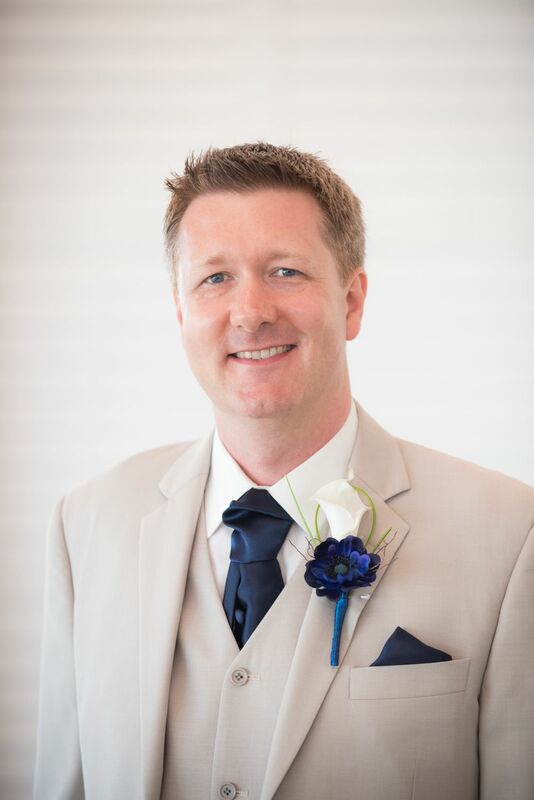 Beautiful ceremony on the beach under perfect blue skies and then not ten sandy footprints away from the ‘I Dos’ an incredible, beautifully styled marquee set up right on the beach, a couple of meters from the lapping waters edge. 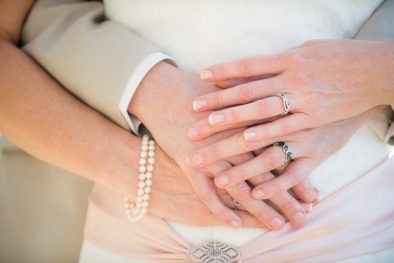 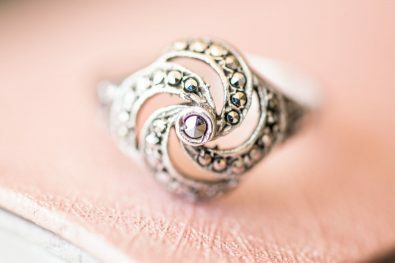 This is what Michelle and Ed had. 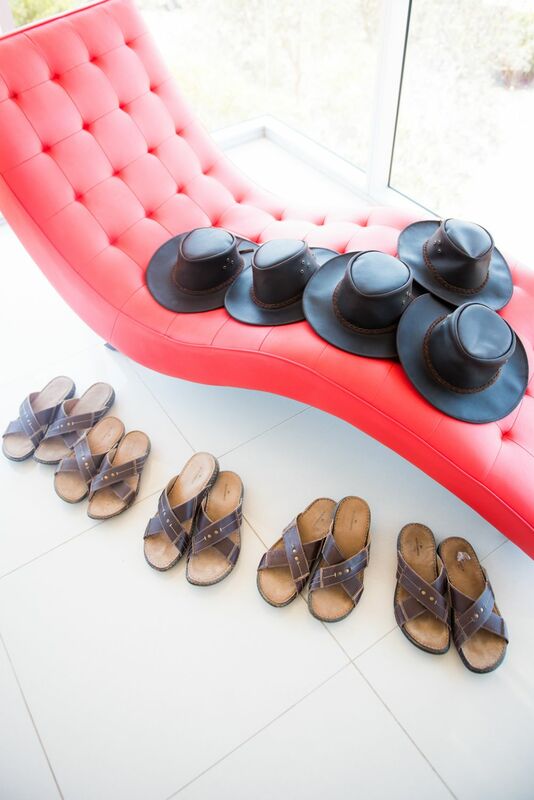 What a way to showcase the island off to their friends from abroad. 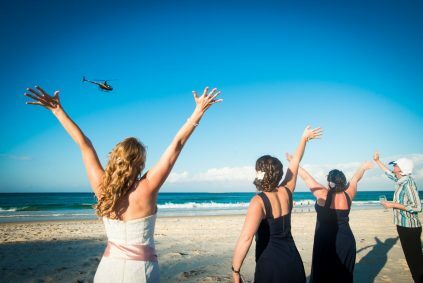 Oh wow, it was amazing, dream wedding. 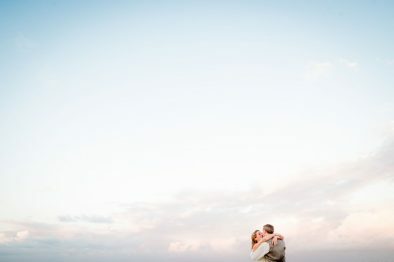 And then these two flew over to the Uk (where Ed hails from) and did it all over again there.